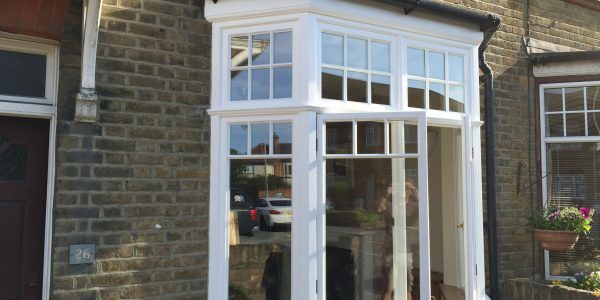 From Bishop's Stortford, Hertford, Welwyn, Hatfield, Stevenage, St Albans, Sawbridgeworth to Royston - Hertfordshire's sash and timber window experts! 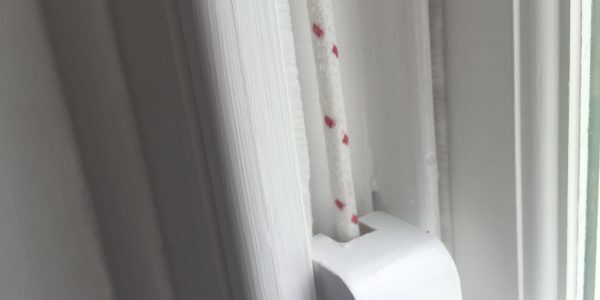 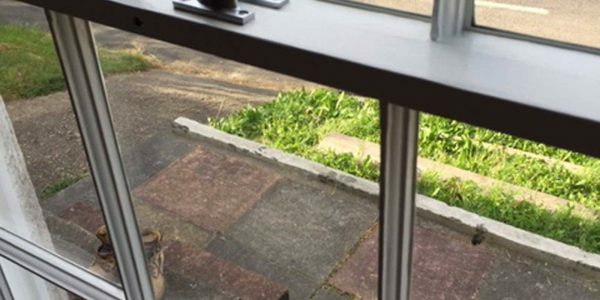 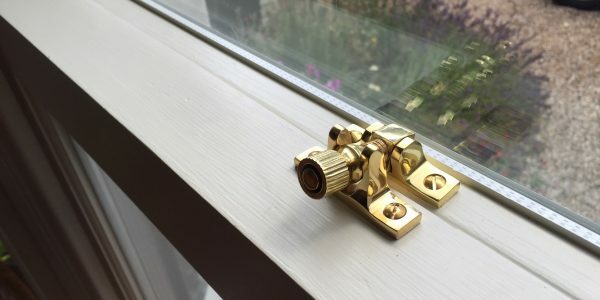 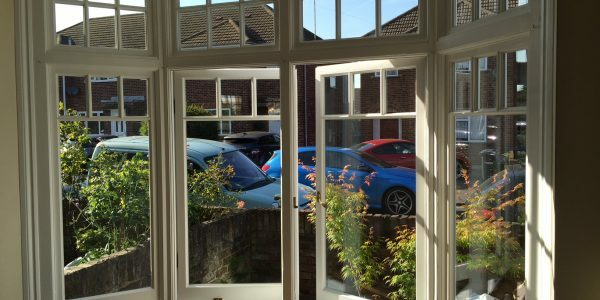 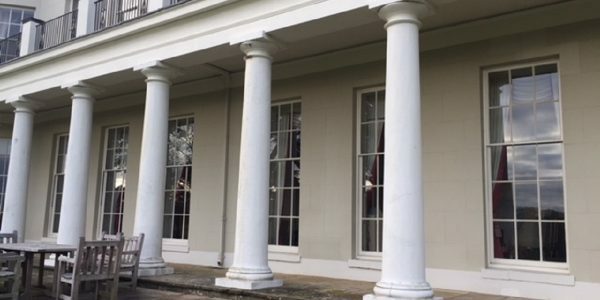 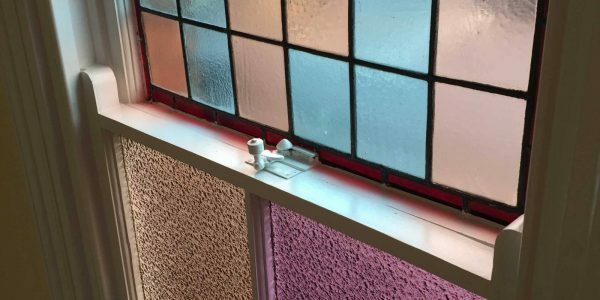 London & Herts Sash Windows Ltd are the professional choice for all sash and timber casement window repairs, restoration, draught proofing and double glazing for domestic clients and commercial properties throughout Hertfordshire. 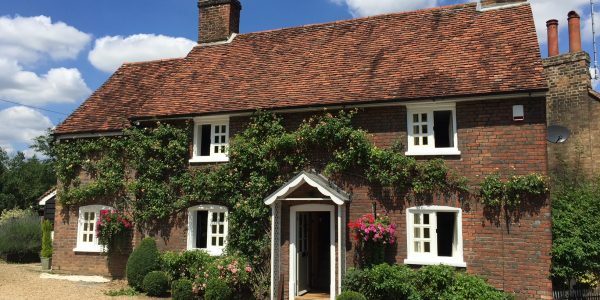 Our highly skilled craftsmen have worked on many timber windows in Hertfordshire including in the following towns; Hertford, Bishop’s Stortford, Sawbridgeworth, Royston, Welwyn, Ware, Hatfield, Letchworth, Stevenage and St Albans. 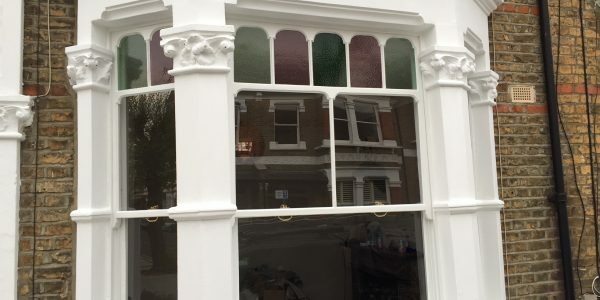 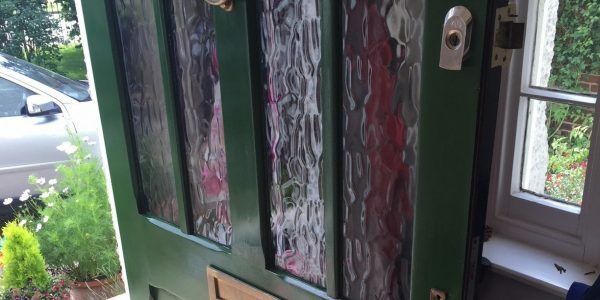 If you live in Hertfordshire and are looking for your timber windows or doors draught proofed, sash windows double glazed, a professional repair or restoration, then please contact our team. 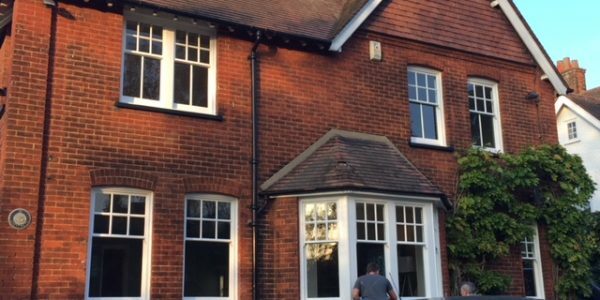 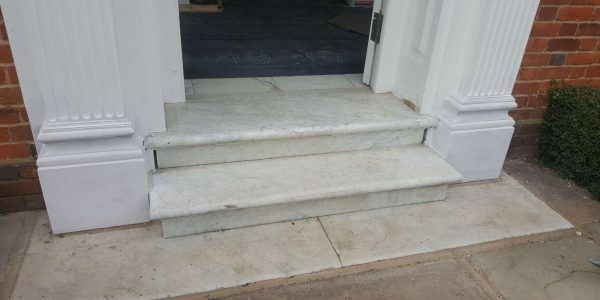 Our professional craftsmen work on domestic and commercial properties mainly in the East, South and Central parts of Hertfordshire. 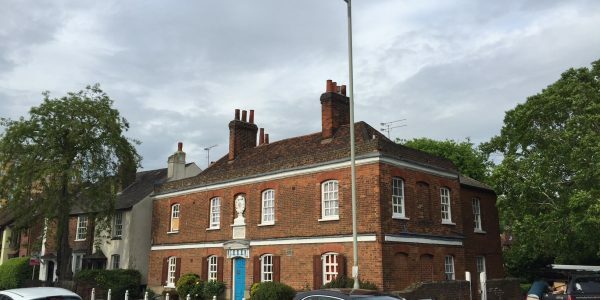 Some common locations are: Bishop’s Stortford, Hertford, Much Hadham, Buntingford, Cheshunt, Hatfield, Welwyn Garden City, Stevenage, Hatfield, St Albans, Hitchin, Letchworth, Broxbourne, Hoddesdon and Puckeridge. 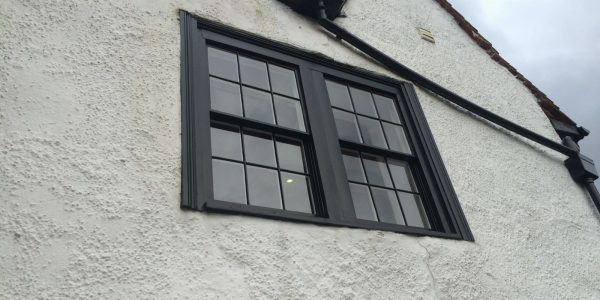 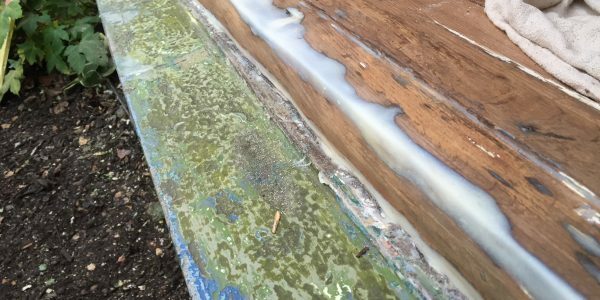 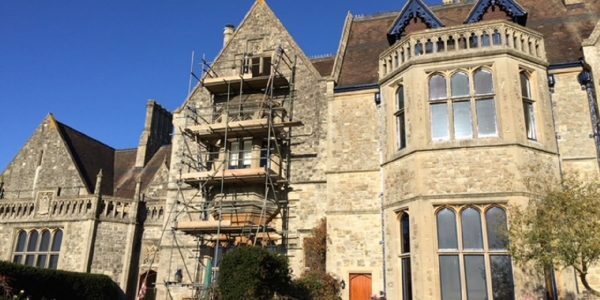 If you live in Hertfordshire and your house or business premises requires any of our restoration or draught proofing services please get in touch to discuss your requirements.